You’ve probably noticed that your ideas, while clear in your head, don’t always come out the way you intended them when put to paper. The art of expressing yourself through writing is the main skill that students develop in TUMO’s writing workshops. After all, “being well-spoken is an essential part of human charm,” says writing workshop leader Violet Grigoryan. “It’s an instrument that, if used properly, can help you present yourself however you want.” You can argue that developing this skill is now more important than ever, as writing doesn’t just exist in books anymore, but is a pervasive part of our culture and integral to a wide range of media. As we move into the heart of this workshop story, students take on new writing projects, like scripts and plays. Part of this new challenge involves mastering dialogue writing, as well as learn how to create interesting dialogues, and work on developing a story for a short film script. You could say the homework at this stage is entertaining; it involves watching movies and analyzing their scripts. Through these exercises, teens learn to create a range of characters, from the realistic to the fantastic, and develop techniques for working in a variety of different literary genres. Approaching the climax of our educational tale, we arrive to the final stage of TUMO’s writing workshops, where students choose a genre—drama, satire, detective or horror—and write stories that focus on plot while simultaneously breaking chronology. They study modern genres and experimental literary techniques, and guidelines for story development. Having studied all this, students are encouraged to concentrate their creativity in a genre and medium of their choice, and these restraints make it possible to find inventive solutions for the development of the plot line. 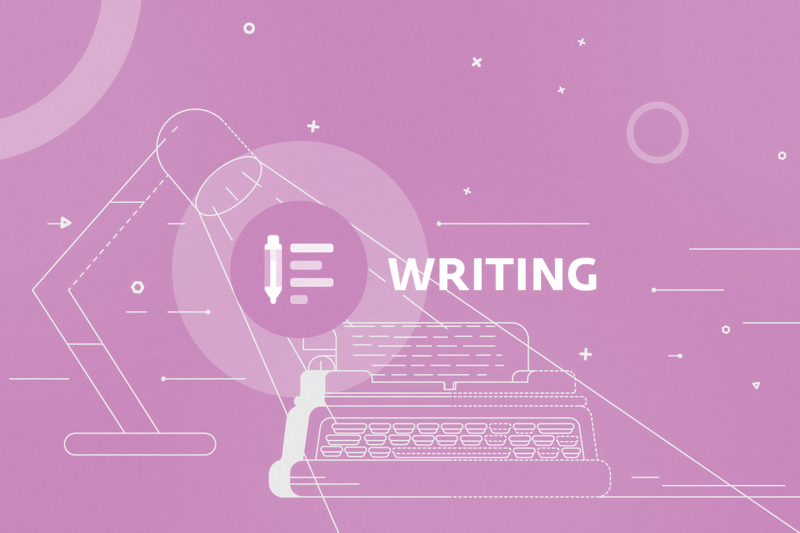 To end our tale, students in writing workshops at TUMO don’t only study the basic principles of storytelling, but they also develop the ability to apply these writing techniques in other media. TUMO itself is a great resource, because it offers students the chance to collaborate with their peers who may be studying filmmaking, photography, or game dev. When two or more TUMOians bring their skills together, magic ensues. The best examples of student work are collaborations.